Let’s be upfront, there have been a few Sassicaia wannabes when it comes to Bolgheri DOC: ambitious wines made with high extraction, high alcohol and a high use of new oak – and lashings of Merlot. Although, only established in 1999, Podere Sapaio could not be mistaken as just another one of these wines. 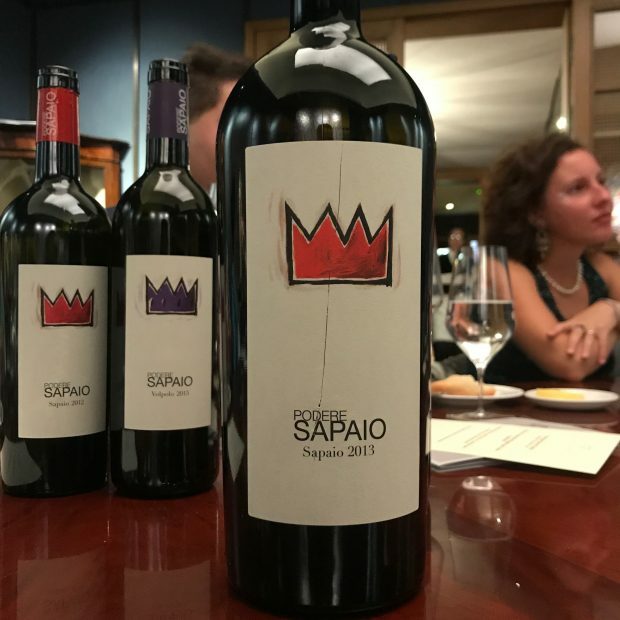 Attending a dinner hosted by Walter Speller, and tasting through a vertical of Podere Sapaio’s past vintages, I tasted a winery that has been allowed to develop and experiment rather than be another cookie-cutter super Tuscan. 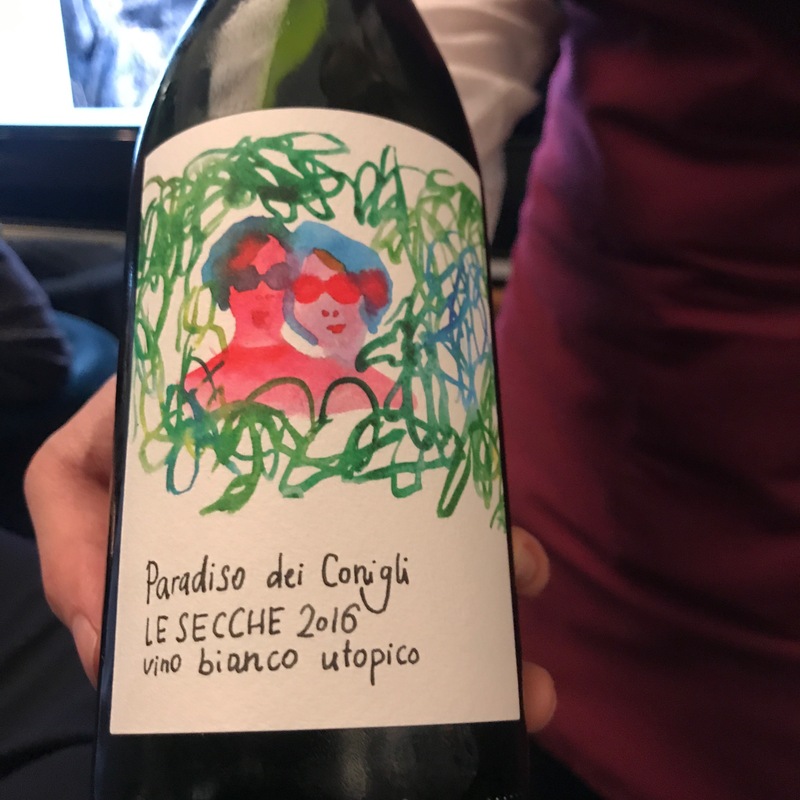 Before we turn to their main wines – Volpolo and Sapaio – here is a wild card wine to give you an insight of the owner’s open philosophy. Not many wineries in this area are experimenting with orange wines made of Ansonica (Inzolia) and aged in amphora. But back to the main story – the reds. 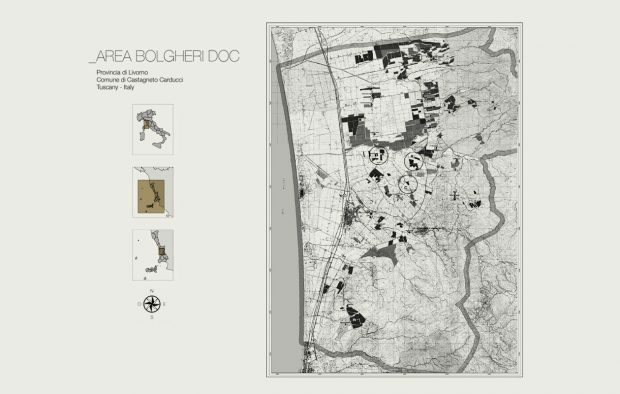 Bolgheri DOC is a relatively new region, coming to prominence in the 1990s on the back of a string of excellent Sassacaia releases, and wineries piled into the area to take advantage of the huge potential of the sandy soils, warm climate and cool coastal breezes. The natural advantage of the place is particularly evident in the latest vintages from Podere Sapaio, the 2015 Sapaio and 2016 Volpolo. As can be expected from a winery finding it’s feet, there comes a point where the style comes into its own. In the latest vintages, the style is fresher, yet more structured, with predominantly Cabernet Sauvignon but also an overall emphasis on freshness and reduction of oak. For me, the Merlot in the earlier vintages lacked the freshness of the tannins, although it was full-bodied and powerful. The focus on Cabernet Sauvignon, rather than Merlot, gives the wine more transparency and structure. It is this light touch that bodes well and is evident by the number of experiments that he encourages, as well as his environmental philosophy. 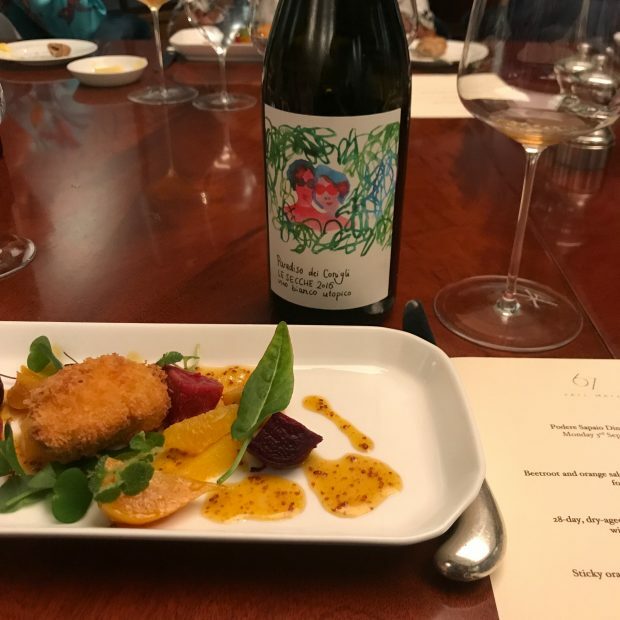 Whether it is Petit Verdot in amphora, the conversion to organic viticulture, or his orange wine in homage to his wife, Rabbit’s Paradise (very unfortunately, not available to buy). But particularly, his rethink of his use of Merlot. The current vintages are showing a real edge towards quality and longevity. Even at this early stage, their Bordeaux blend has changed over a relatively short space of time and has become less “Bordeaux” and more Maremma, in style. As Walter Speller argued, to be original is about origin. And it is: it is a red wine of clarity, freshness and hope that agrees with sliding glass doors opening onto a sea view. Located in the Bolgheri zone of the Maremma region. Before the creation of the Bolgheri DOC in 1994, wines from this region were called Vino da Tavola or IGT Toscana and referred to as “Super Tuscans” for their use of international varieties. The DOC states wines can be Cabernet Sauvignon (10 to 80%), Merlot (up to 80%) and other local red varieties (up to 30%). Red wines must be aged for 24 months. Thank you Walter Speller and Podere Sapaio for the invite and the team at 67 Pall Mall.